Hy NCK team. i try to remove Huawei ID from CLT-AL00 P20 pro and i recive this. I manage to flash bootloader and oeminfo crom ctl-l29. 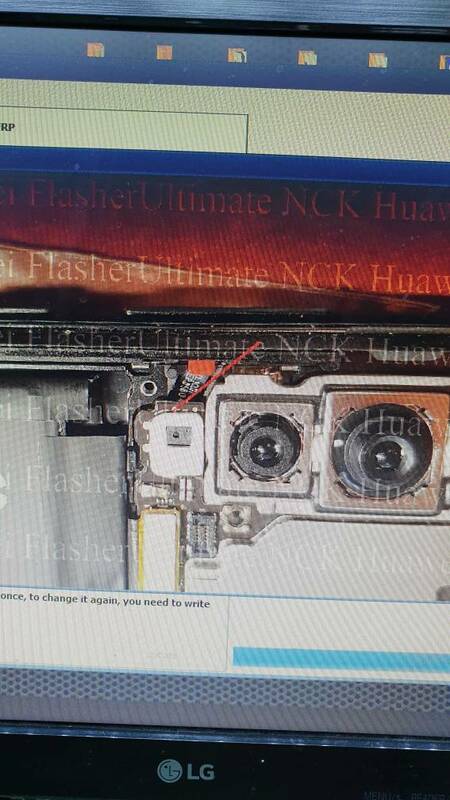 Now the phone bypass huawei id and is possible to enter menu. My question is: how i delete permanent old huawei id?? Hi can you give how did you do ? Hy. I make tp on board and flash bootloader and oeminfo from CLT-L29 and phone boot direct in menu. After i falsh update.app with another tool and phone boot normally and make factory reset and no huawei id.